Our Services. We’re here to serve you. skin cancer treatment and prevention. Our goal is to bring you the kind of care and respect you deserve at affordable rates. We put the quality in premier customer care. At Associated Dermatologists, we’re here to bring you advanced and compassionate service in a variety of different ways that can bring you comfort, relief, and peace of mind. We’re constantly working to provide the highest standard of individualized care for one of the most important things our bodies consist of- Our Skin!! We want you to always be improving the health of our community by delivering a broad range of services, and we stop at nothing to help you. Dermatological issues range from minor annoyances to serious health concerns that you don’t want to put on the backburner. 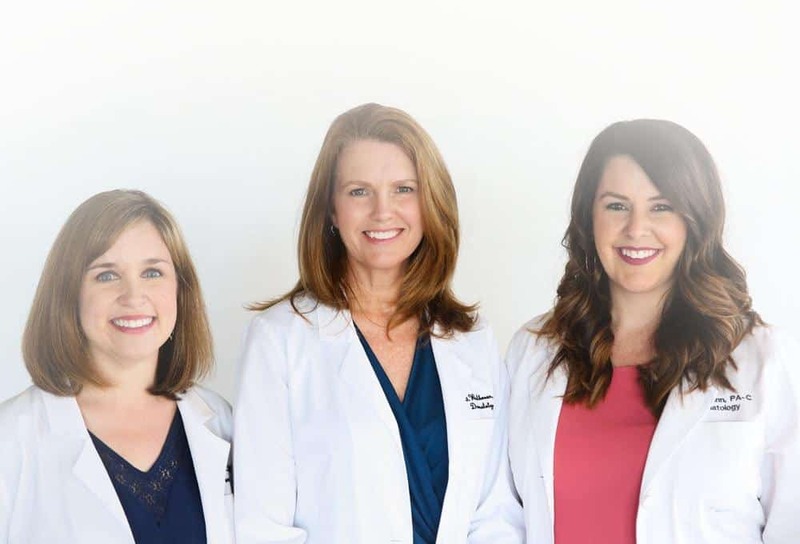 Our board-certified, compassionate and professional physicians can help you with your general medical dermatology, surgical dermatology, and even cosmetic dermatology. We’re here to help you be, feel and live flawlessly. 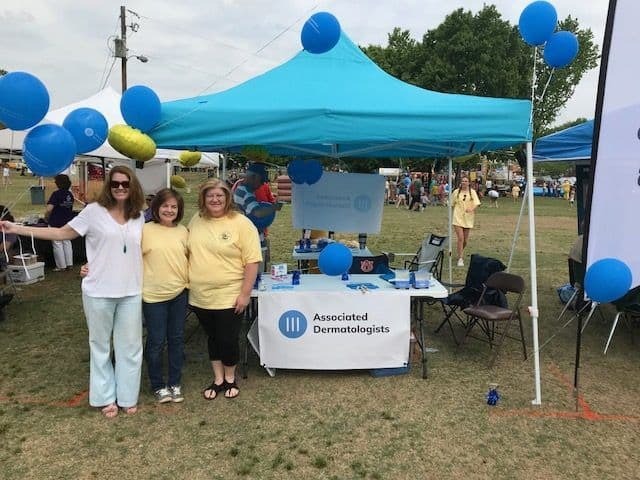 Associated Dermatologists was founded in 1972, and since then we have strived to deliver the most current advances in dermatologic care to Birmingham and the surrounding area. 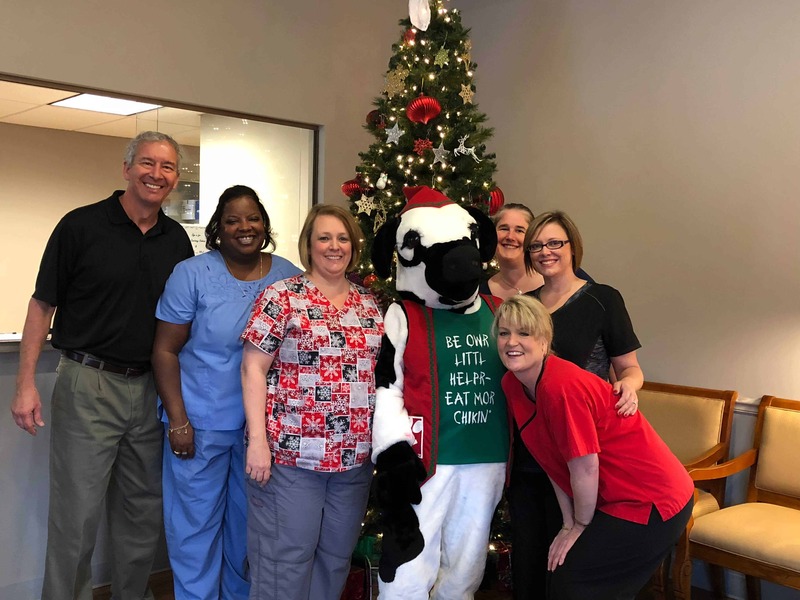 When you visit us, our well-qualified and caring staff is ready to greet you with a smile and take care of your every need in an efficient manner. 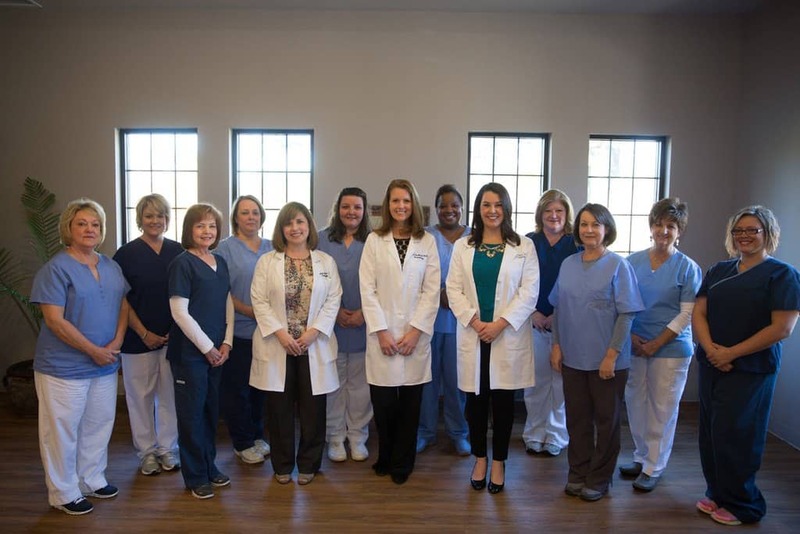 We take pride in excellent service and quality care and look forward to your visit. 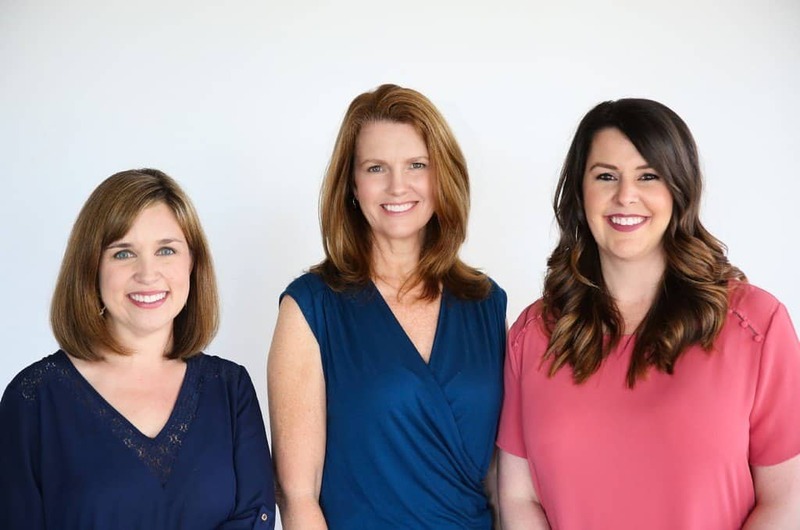 So, come stop by today and let the professional team at Associated Dermatologists help you get back to feeling your best with individualized skin care that focuses on healing and preventive care for whatever life throws your way. Give us a call TODAY and help us bring healing and restoration to your skin.